In celebration of National Gardening Day today I bring you a trio of great books from Quarto Knows that would make an excellent addition to any gardening library to help with planning for gardening season. I was sent copies of all three books at no charge. Read on to learn about them and then enter to win a set. The hubby starts planning his garden almost as soon as the previous year’s garden is done. Almost. He orders his seeds in January and starts planting in February or March. He doesn’t plant outside mind you – he plants in the basement. This year he started earlier than last year in the hopes of having a better broccoli and cauliflower harvest. Last year it was mediocre at best. The carrot harvest was abysmal last year too – we are hoping for much better this year. Only time will tell. 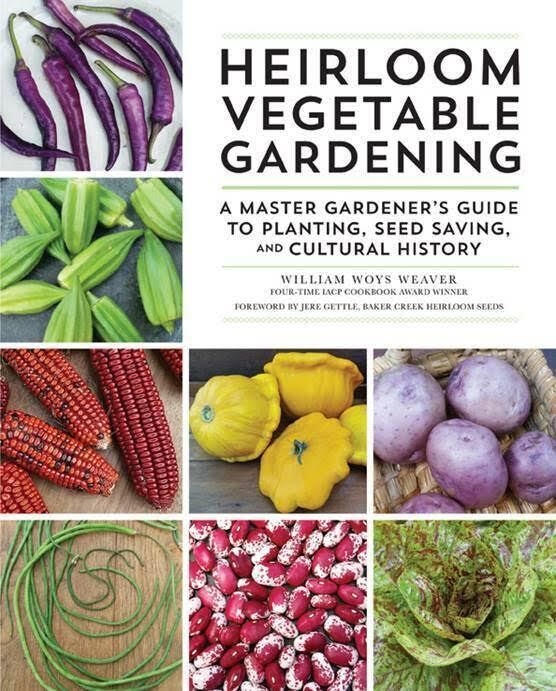 There are a wealth of books for your gardening library available and I’m going to share three of them with you. The hubby has all of them in his gardening library and has found them all very useful. Joel Karsten developed the straw bale gardening method more than ten years ago. As interest grew, he became one of the most in-demand garden lecturers in the country. A pioneer and an entrepreneur, Karsten has been featured in the New York Times, national television and radio, and dozens of other major media outlets. Karsten has a degree in horticulture from the University of Minnesota, and currently resides in Roseville, Minnesota. 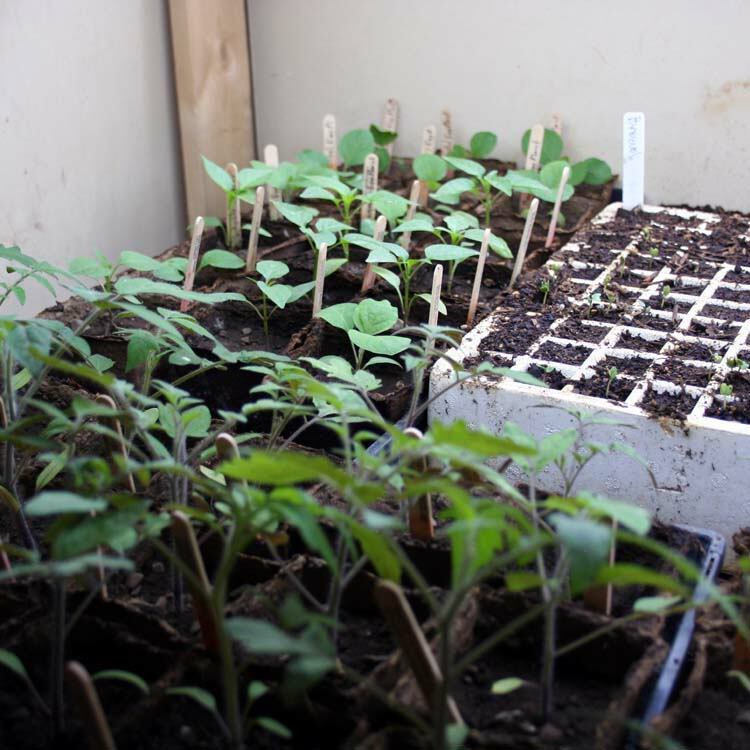 Planting vegetables and flowers together is one of the oldest ways to create a healthy, bountiful garden, but there’s more to the method than you might think. 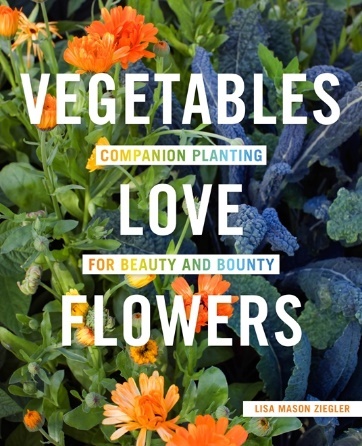 Vegetables Love Flowers will walk you through the ins and outs of companion planting, from how it works to which plants go together and how to grow the best garden for your climate. With the right information and some careful planning, you can help your plants thrive–and beautify your garden in the process. 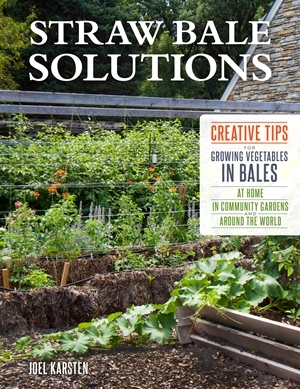 Lisa Ziegler is an author, accomplished speaker, and the owner of the Gardener’s Workshop, a thriving small market farm. She began her career selling cut flowers to local florists and Colonial Williamsburg, a business that soon grew to include florists, supermarkets, farmer’s markets, a garden-share program, and a subscription service and later expanded into selling the tools, supplies, and seeds that she used in her own garden. At the same time, Lisa has steadily built a speaking career leading presentations and workshops for garden clubs, master gardeners, commercial growers, and other groups centering on her simplified organic gardening methods. The hubby was happy to add all three of these books to his garden library. They will surely help in planning for gardening season. It never hurts to have a wide range of references available to you all year ’round when you are growing most of the food you eat. And that we do here on the farm! He’s especially looking forward to using some of the tips he read about in Gardening with Flowers. It’s something he’s been considering for a while. He plants mostly heirloom seeds as a matter of course. One lucky US reader will win ALL THREE BOOKS. Just enter as many ways as you would like on the Gleam widget below. Full rules are on the widget. Good luck everyone!